The adoption of blockchain technology across several industries has grown over time. One industry with has witnessed a pristine makeover as a result of its alignment with blockchain technology is the Gambling industry. Based on a recent report, it has been established that the Gambling industry generates a revenue of about $125 billion each year. This makes the gambling industry one of the most lucrative industries, and online betting even makes it more lucrative and promising. Since there is really no way for a player to tell if a betting platform is designed to manipulate outcomes to suit its interest, rather than having the system set based on probability and chances, it has become really difficult to trust most of these platforms. Fortunately, with the introduction of blockchain technology to the industry, the issue of transparency becomes resolved. As a result, data such as winnings, gaming results and payouts which are concealed intentionally from the public eye becomes easily accessed. DLT makes it easy to verify the records of the game on a shared larger which is difficult to manipulate and encourage gamblers more, building their confidence in the system. Another major concern for the global gambling industry is regulations and restrictions. As a result of this restrictive measures put in place by regulatory bodies, it becomes difficult for gamblers to enjoy true freedom. With Blockchain technology, restrictions accustomed to centralised gambling platform such as the need for ID submission and bank account verification becomes exempted. The introduction of the Blockchain technology brings hope to gamblers, as it has the potential to change the gambling industry for good, for both the players, regulators and the operators. Another advantage the introduction of the Blockchain technology into the gambling industry is the opportunity to make payments with Cryptocurrency and maintain anonymity. Gambling platforms can also develop their own native tokens and use it to complete transactions within the platform. One project which has been blazing the trail when it comes to integrating cryptocurrency with the gambling is the 1X2 Coin. Simply put, the project is designed to have its coin used by various gambling platform for payments (Deposits and Withdrawals). 1X2 Coin aims to be the number one sportsbooks’ accepted cryptocurrencies globally. 1X2 Coin project aims to begin operation as an advanced Masternode coin, offering a progressive reward scheme, as well as an exciting ROI, to all interested investors who are partaking. The self-funded system (1X2) uses budgets from its own dedicated masternodes, to improve and maintain the project. Compensation is given to owners of the 1X2 Coin and users of the Masternodes network on the platform. The compensation is allocated according to the level of contributions 1X2 Coin owners make to the network. Passive rewards are collected by stakers or coin holders on the amount of 1X2 Coin they have in their wallet. Crypto exchange users will have their coins saved up in their digital wallet on the platform whenever they purchase 1X2 Coins. The users of the platform with their coins in the 1X2 digital wallet will have the chance of becoming a part of a user-friendly exclusive coin holders network. Pre-mined 1X2 Coins is one of the smallest in the industry, as it stands at 180,000 coins, which is 0.85% of total supply. In October, 2018, about 60,000 coins of those 180,000 coins were offered to the public pre-sale. After the coin sales, the funds generated are meant for listing on initial 5 exchanges, for about a year until the sports book of the project is released and launched. The 1X2 Coins makes it easy for casino and online betting looking to benefit from the freedom and simplicity provided by blockchain technology. The coin is currently trading at $1.35 with a Market cap of $410,179. 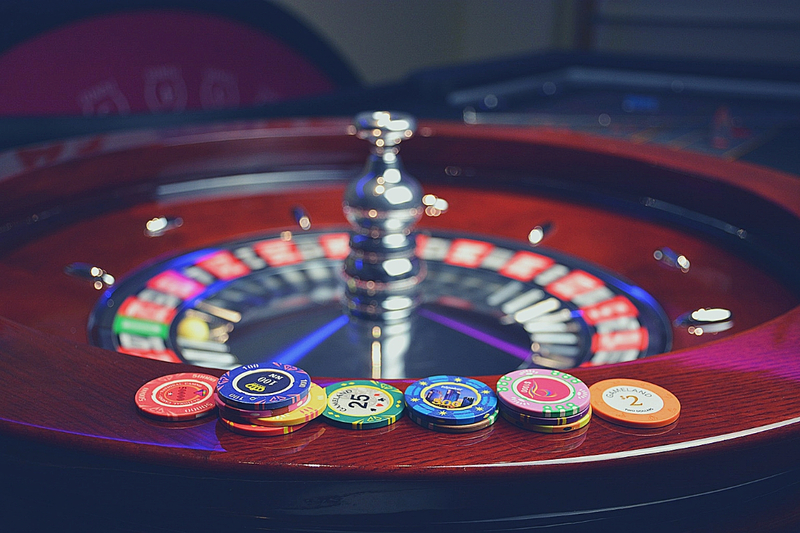 With projects like 1X2 Coins, the global gambling industry is expected to receive a facelift in years to come.